I first met this family over 2 years ago! 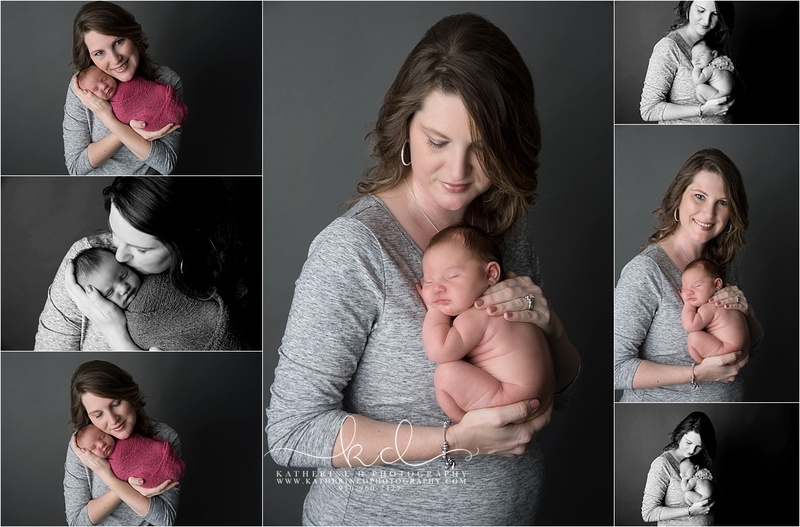 I photographed their maternity and then their sweet girl Savannah. 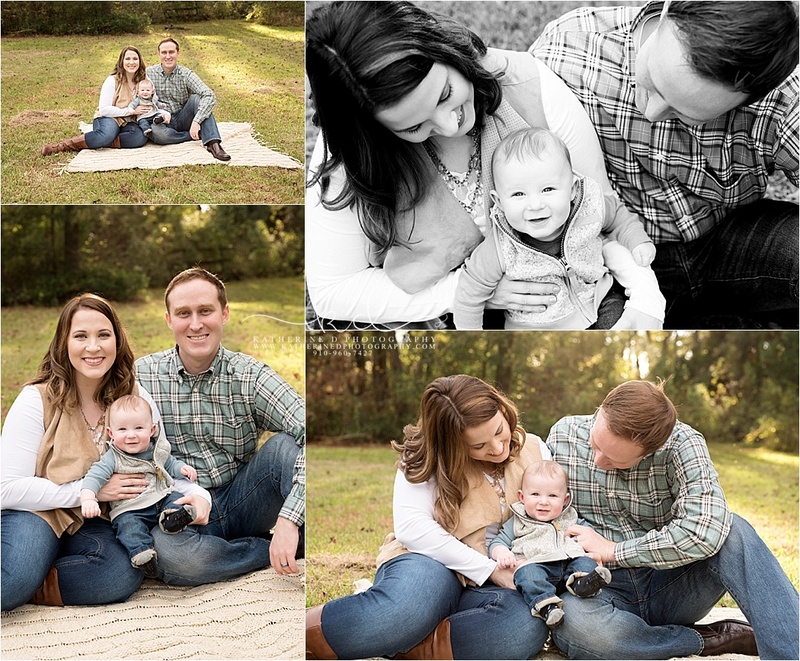 I have loved getting to know this family and they have become such good friends!! 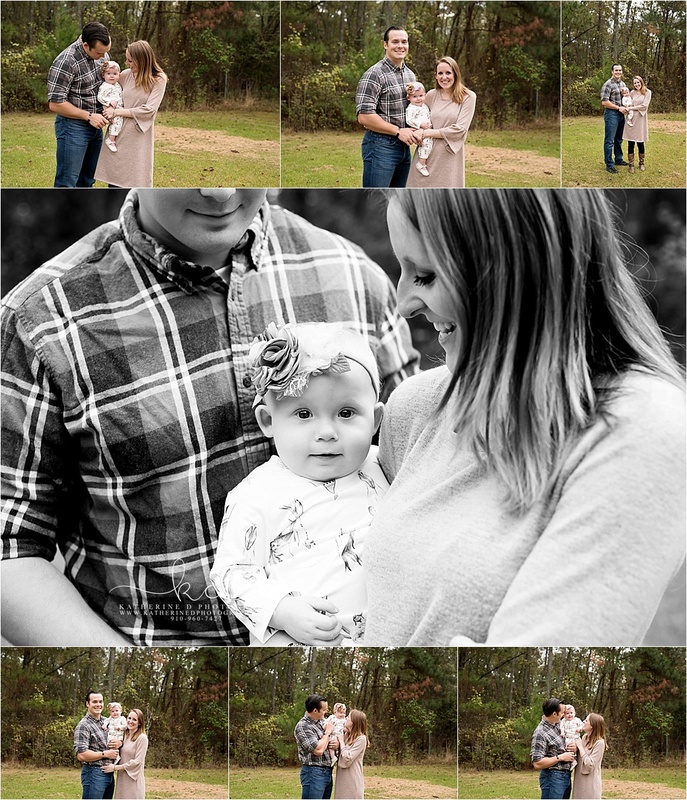 We met up again to photograph their final maternity session and it was just laughter the whole time! The M family is absolutely beautiful, and their story is so touching. 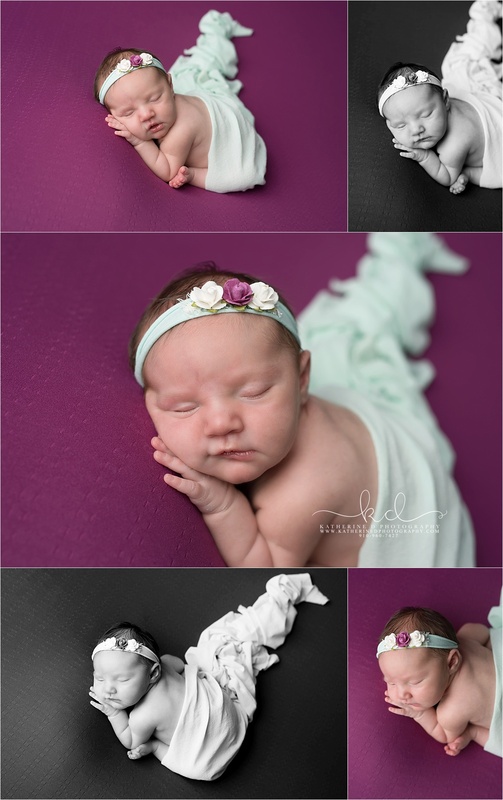 I couldn’t wait to meet Miss Kensley! She had a super scary entrance into the world and we’re so glad she’s here, safe and sound!! Mom referred to her as her “Sweet Pea”. 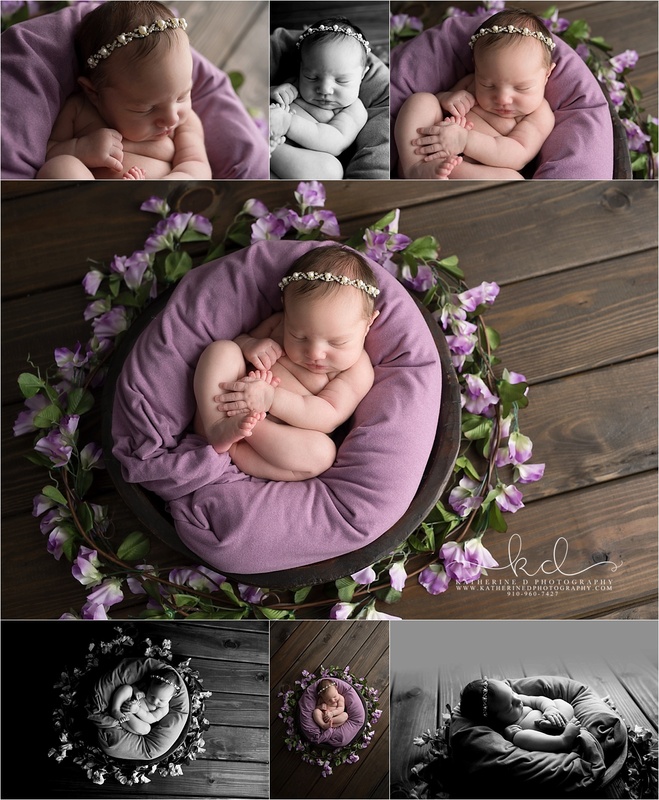 As soon as I heard that, I got some sweet pea flowers for a simple, but special, set up! 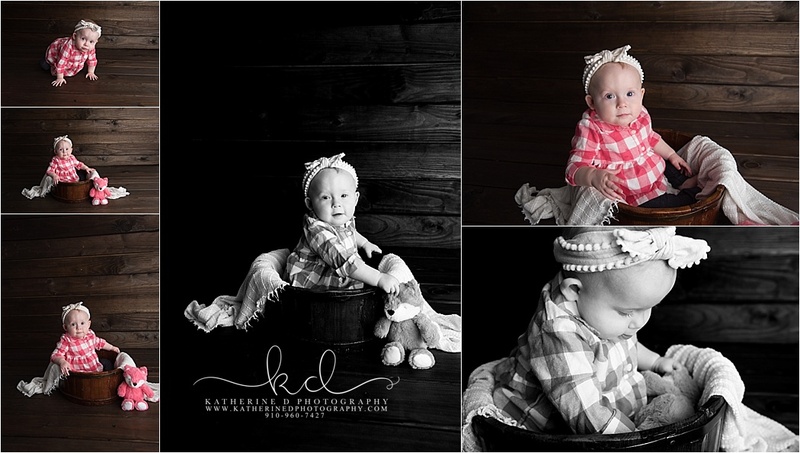 I absolutely love being able to tailor your session to YOU! 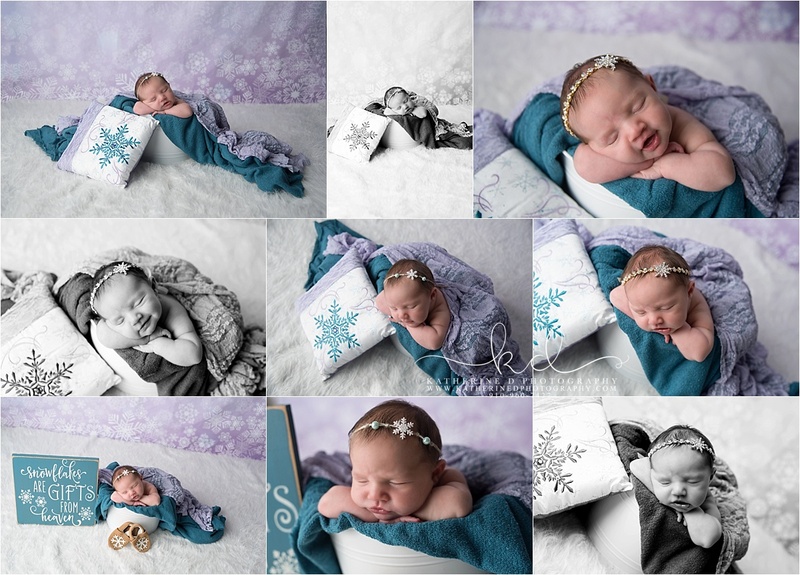 We had to do a few special images. This is a photo of her and her twin, who sadly did not make it. I loved seeing this courageous heart warrior again!! 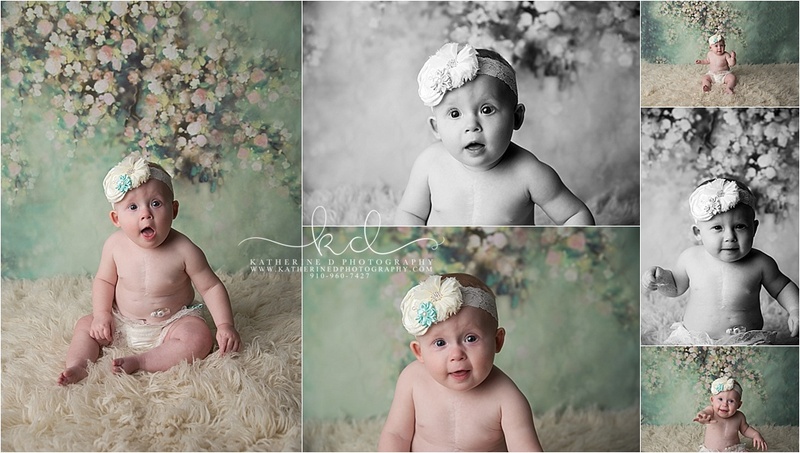 I first met her during her newborn session, where she rocked it out at 5 weeks old! 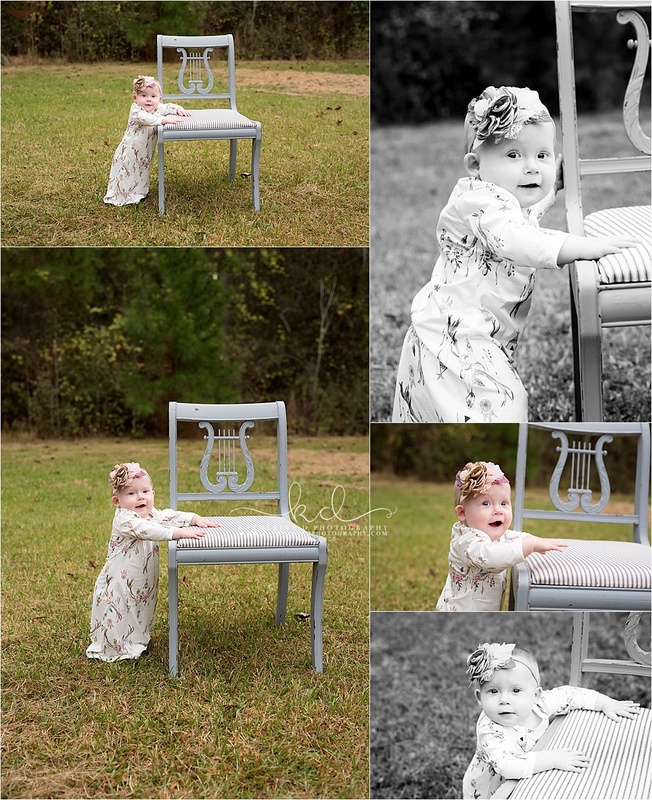 This time, she’s one and feisty! 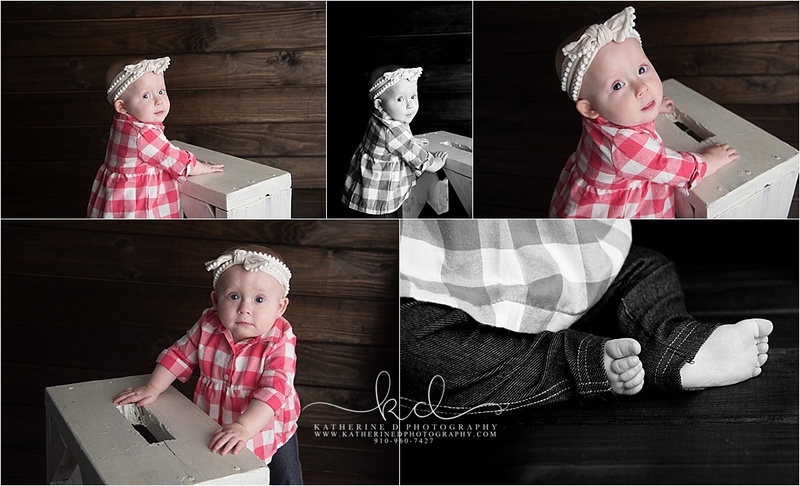 We started outside for a few family & individual portraits and then headed inside the studio, where she was far more interested in eating my rug and crawling away, lol! 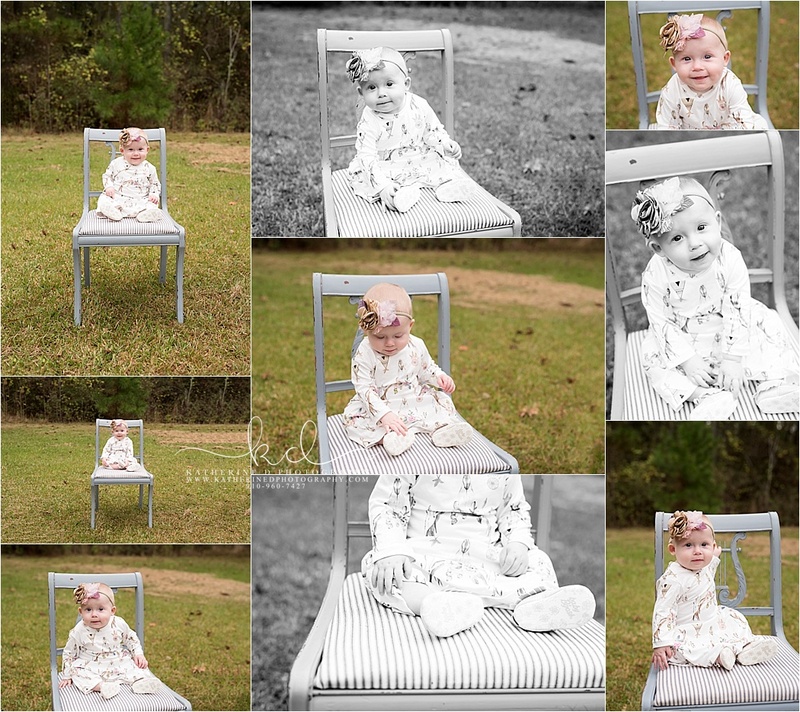 Love these toddler photos! Great job again! I LOVED seeing this family again! 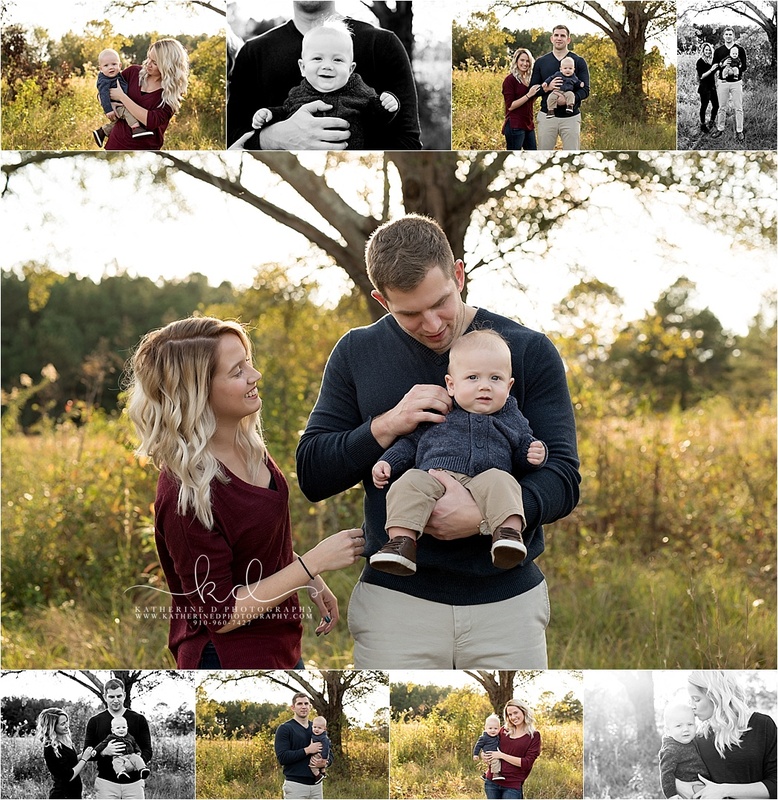 I first met them a few months ago for Conner’s newborn photos! I loved seeing how much he has grown!! At first, he gave me some shy smiles, but when mom said he laughed at coughs, I of course had to bust out my best cough! The giggles and smiles I got from him are priceless!! I will do anything to get a smile out of those little ones! 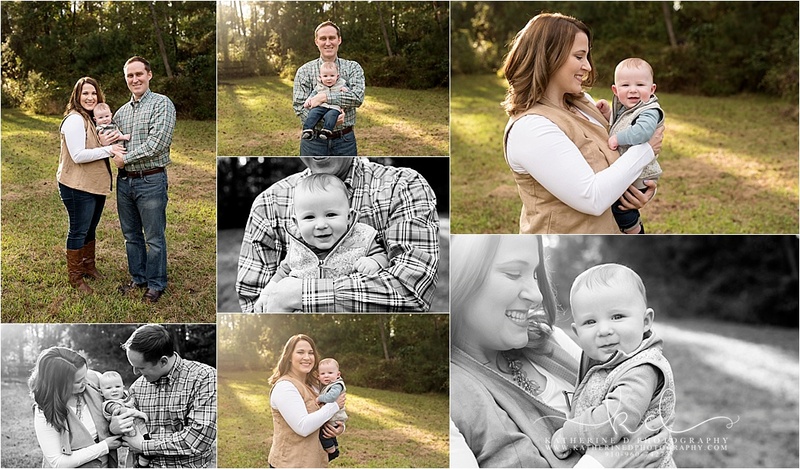 I first met this beautiful family for their maternity session and then again for Landon’s newborn photos! 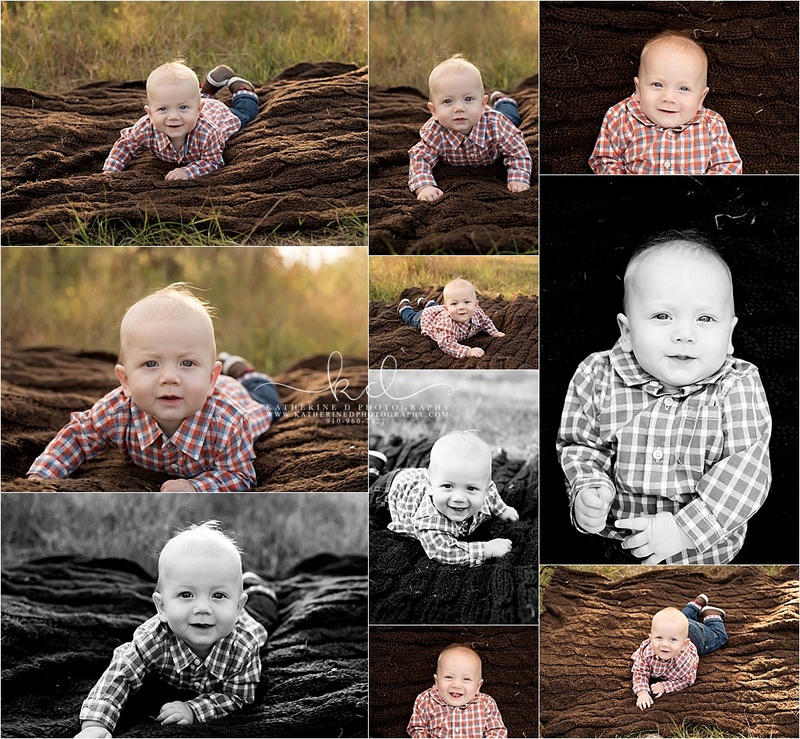 I can hardly believe it was time for Landon’s 6 month photos! 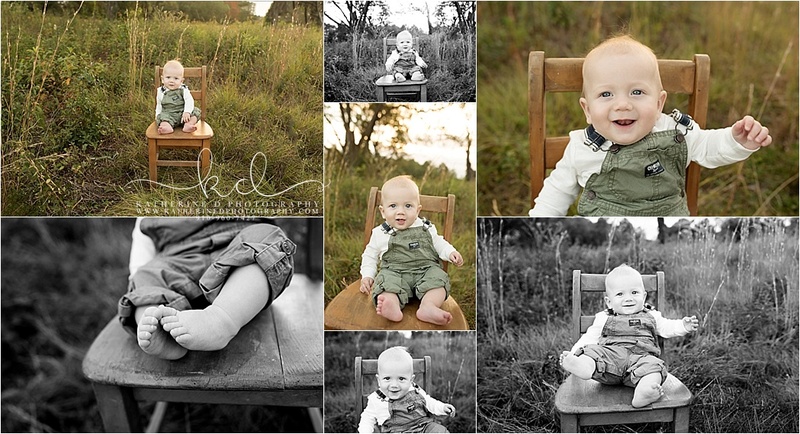 We chose this beautiful location with gorgeous hazy light and a lovely backdrop for his photos! 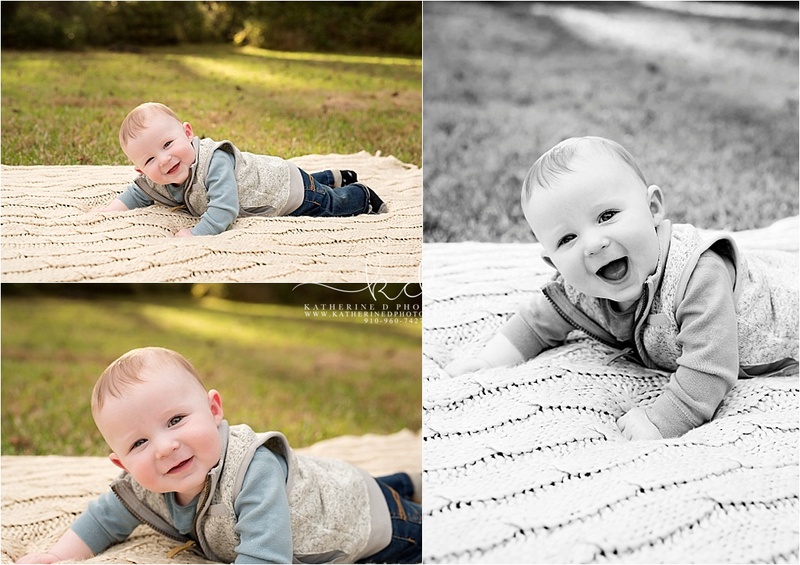 He was far more interested in eating anything around him than having his photos taken, but I was able to capture some smiles!